Are you crying out for extra space? 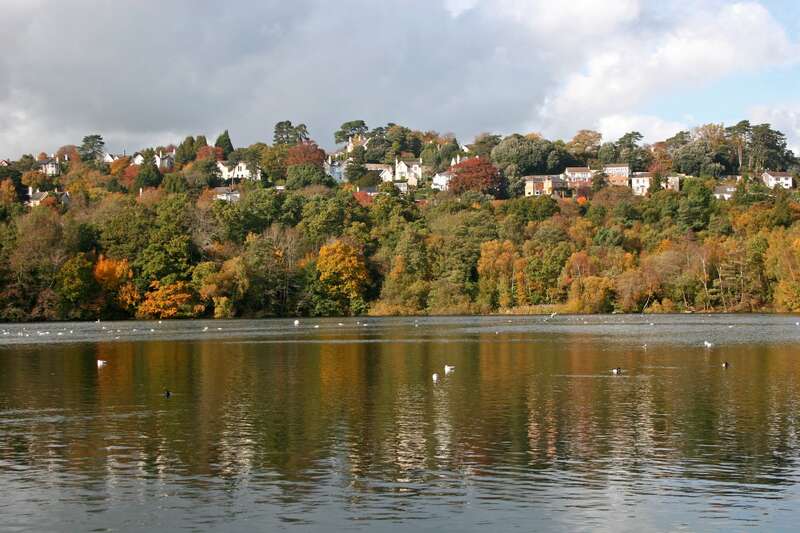 Does daily life feel cramped and family life out of balance? Sounds like you’re due for a home improvement! But what shape should this take? At AGS Windows, we have the experience and vision to guide you on your journey towards a brighter, more spacious future. 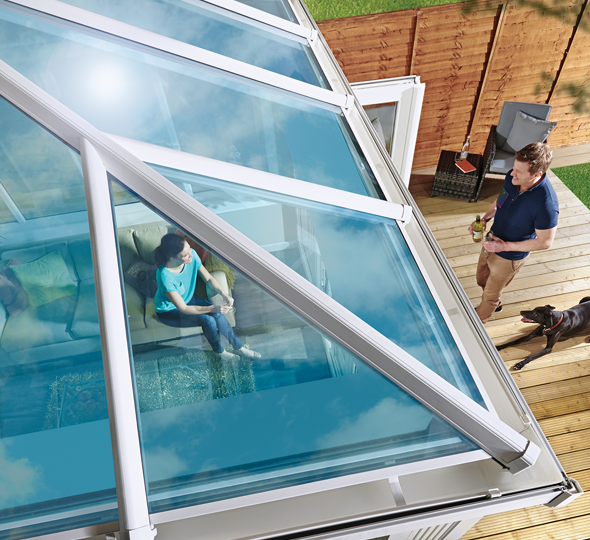 We’ll talk you through the options of a conservatory versus an orangery, a tiled roof versus glass, a modern design versus something more traditional or ornate. Don’t be. We offer very attractive payment options. We’re confident you won’t find more flexible packages anywhere else. Not loving your conservatory as much as you once did? That’s normal – tastes change over time. 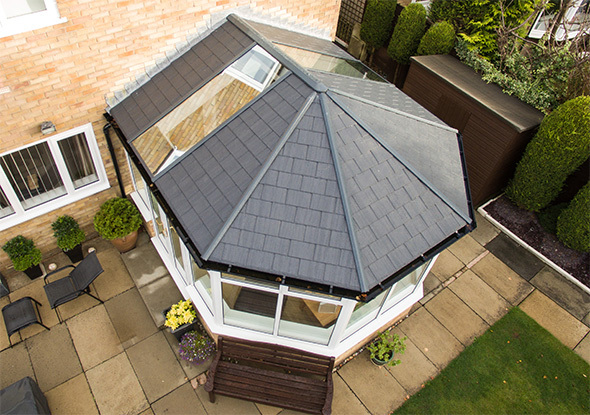 But before making a drastic decision over your no-longer-adored conservatory, why not chat to us about a tiled-roof revamp? 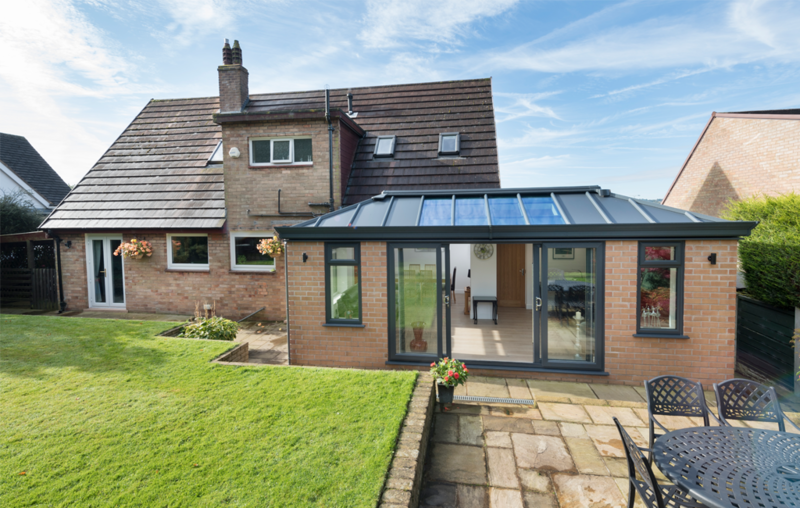 A tiled roof will create a vaulted ceiling, giving your extension an entirely new vibe and integrating it more fully with the rest of your home. The addition of glass panels will ensure the light still pours in.